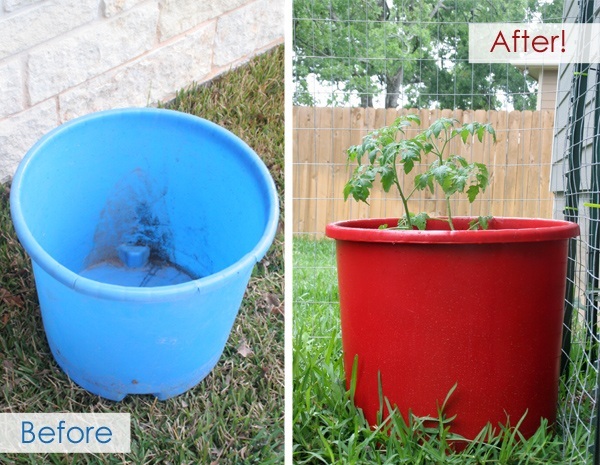 The FAN FAVORITE from last week was a fun red bucket-turned-tomato-planter by Stars and Sunshine. And on to my FRUGAL ROUND-UP! 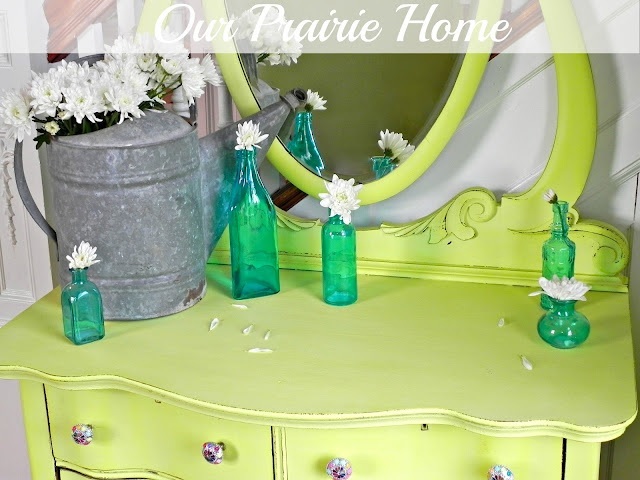 I loved this washstand redo from Our Prairie Home. From dark and dull to happy and spring-y! 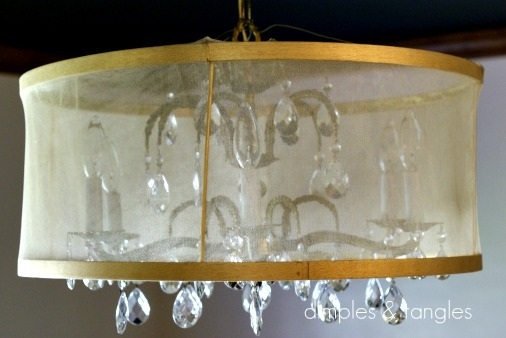 I adore this makeover! Next, is this adorable free printable from Vixen Made. I love the fresh, bright colors. 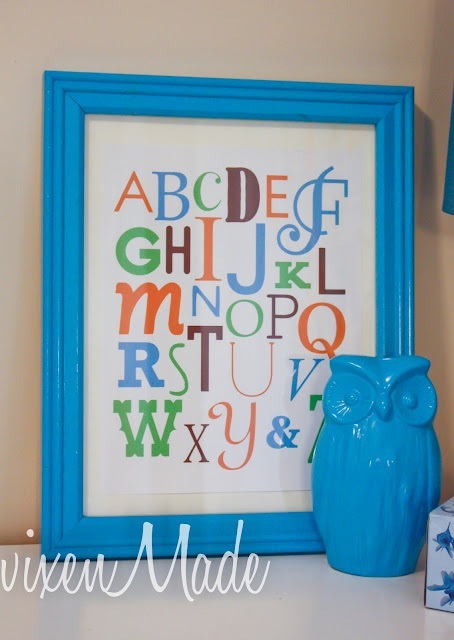 This would be perfect in a nursery, playroom or kid's bedroom! What are you waiting for? Hurry over and grab your copy! Check out this amazing chair makeover from Lilyfield Life. I. love. this. 'Nuff said. Thank you so much for the party! Have a great weekend! Thank you for hosting another week! Have a wonderful weekend. Thank you for hosting another week's party! Hope this is a great weekend for you...full of fun and smiles! Wendy, you're too good to me! Thanks so much for featuring my drum shade. Have a fantastic weekend! Thanks so much for hosting the linky. I was extra excited to see that my friend Laura's gorgeous green dresser was featured!! Great features! Excited to see what is store this week! Thanks for hosting. Thank you SO much for featuring my printable!! It really means a lot! Thanks for hosting. Wendy... thank you so much for another great party. I love all of these projects. 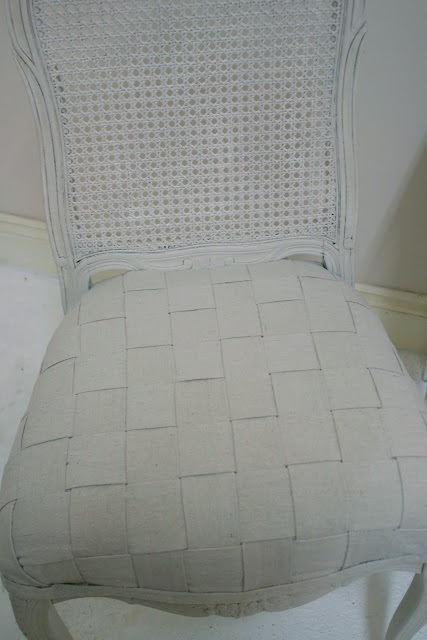 Hi Wendy, we've been out at the beach all day and I'm so excited to come home to see that you've featured the woven French chair I did. Thanks so much. I love your blog and feel very honoured! Thank you for hosting!! Have a great weekend! thanks for the party!! Have a fabulous weekend! Good Morning to you! I'm linking up a simple recipe for Easy Baked Chips. They are low calorie (compared to store bought), easy to make and aren't fried! Thanks for hosting the party! Hope you enjoy-have a great day! Thank you for letting me party at your place today... So much great ideas today. Have a fabulous weekend. Thanks for hosting~have a great weekend!